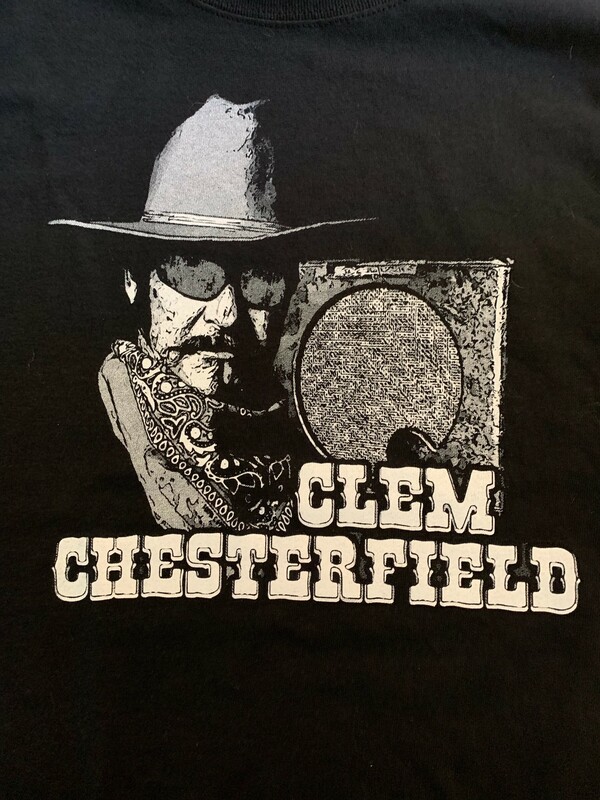 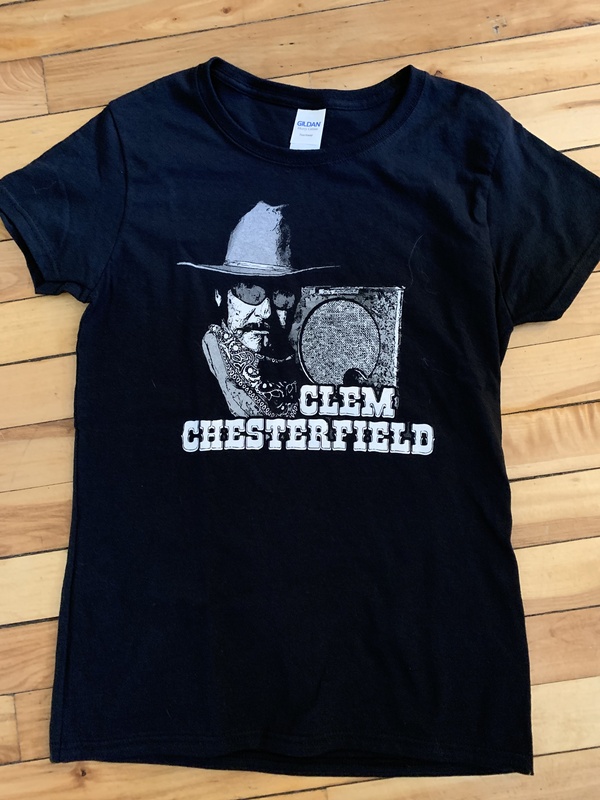 Get your own Clem Tee today! 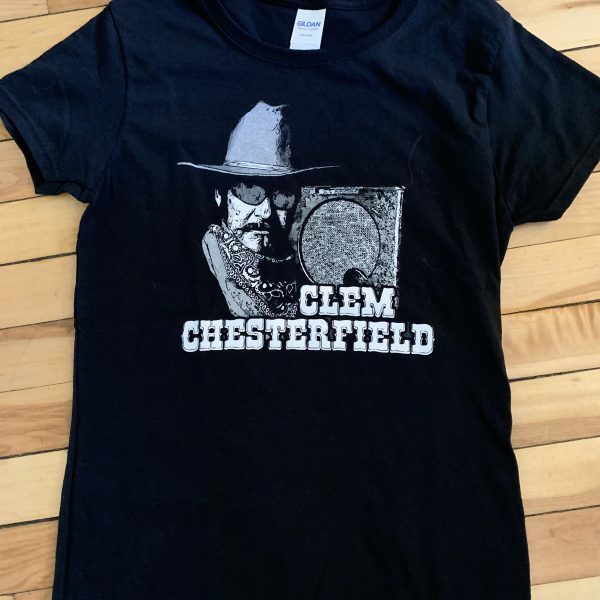 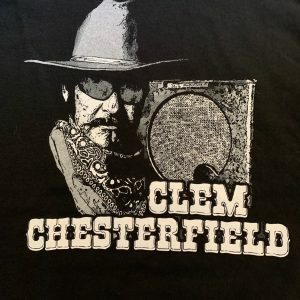 Why wouldn’t you want Clem’s Mug on your chest? !